iron on or sew on patch. 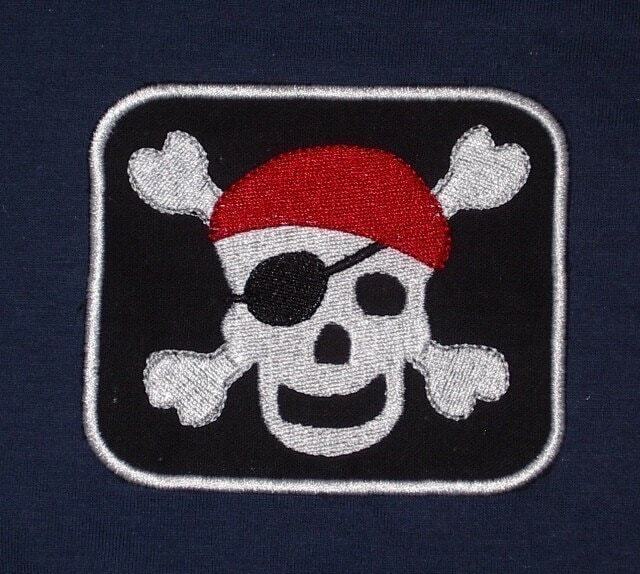 Custom patches you ask....you bet, wholesale....absolutely!! These are great to add some fun to everyday items.